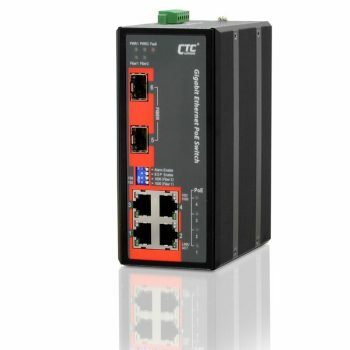 The GSW-CT001 is an optional accessory designed to complement GSW-1005MS or GSW-2008MS managed fiber switches. The kit adds a fiber splice tray and wall mounting option to better handle fiber termination when GSW units are used in FTTH/FTTB deployments. 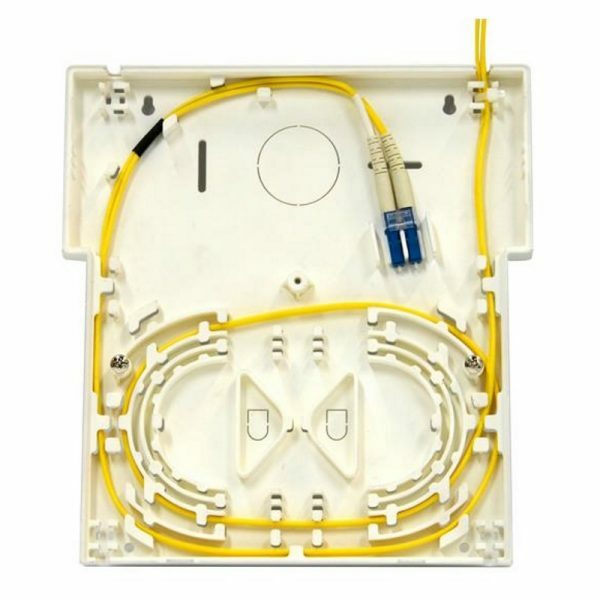 The GSW-CT001 kit is made of two sides, a wide bottom that encases the GSW switch unit (either GSW-1005MS or GSW-2008MS fiber switches) and a cover hiding the SFP connectivity and power cable. 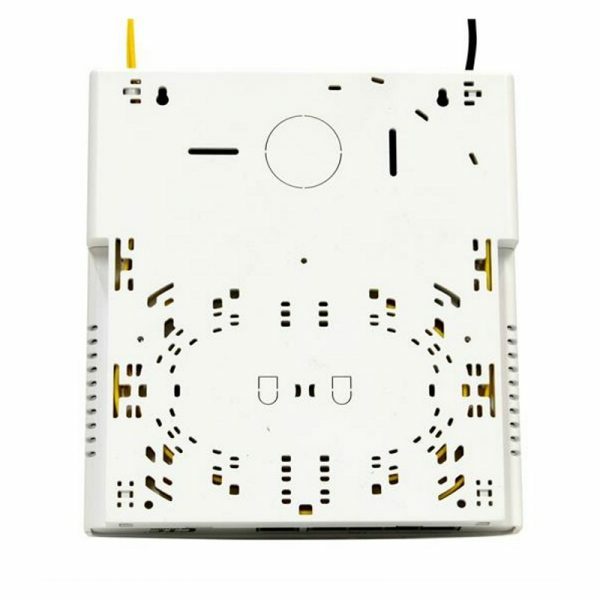 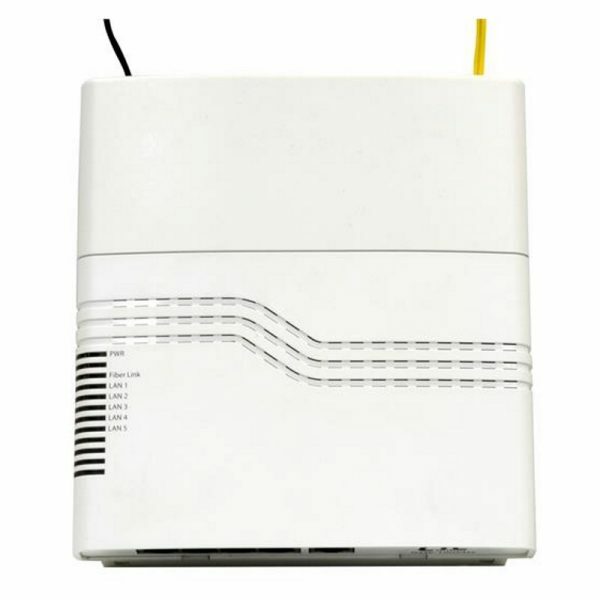 The fiber tray kit is intended to ease residential or commercial customer installation, protecting the sensitive fiber end area of the managed switch and thus enhancing the quality and uptime of the fiber service access. 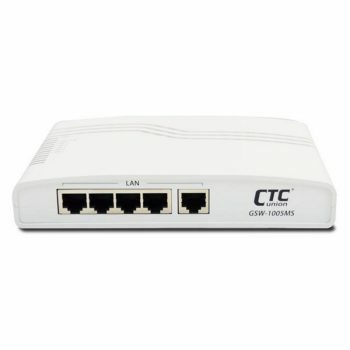 GSW-CT001 fits both GSW-1005MS and GSW-2008MS switches and works with either SC or LC terminated fiber for connectivity to the SFP slots of the managed GSW switches. 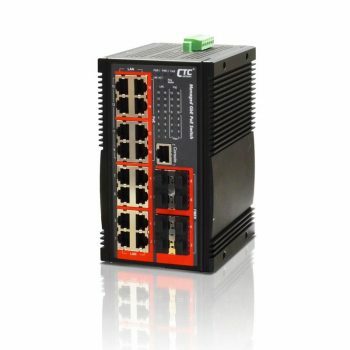 The fiber tray is a good complement making GSW switches a suitable solution for deploying FTTX access service.